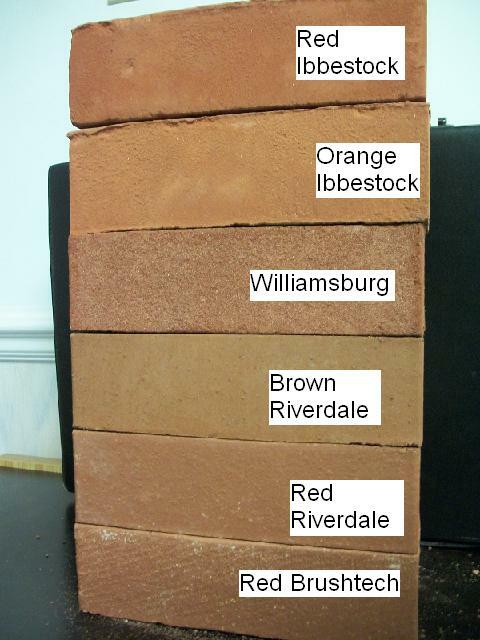 Here are some examples of commonly available bricks in Ontario size. 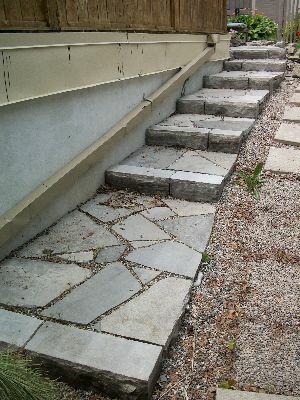 This is the most popular size in Ottawa. 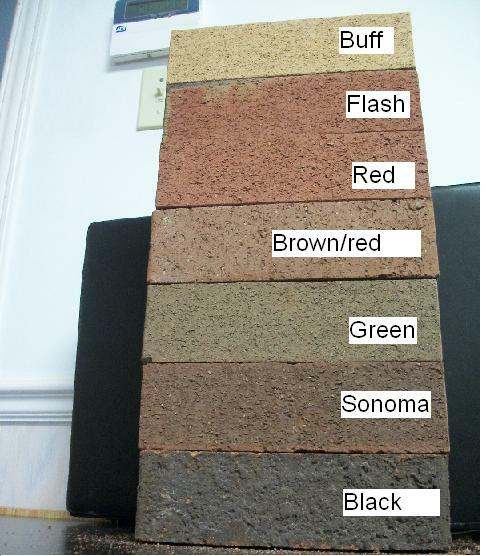 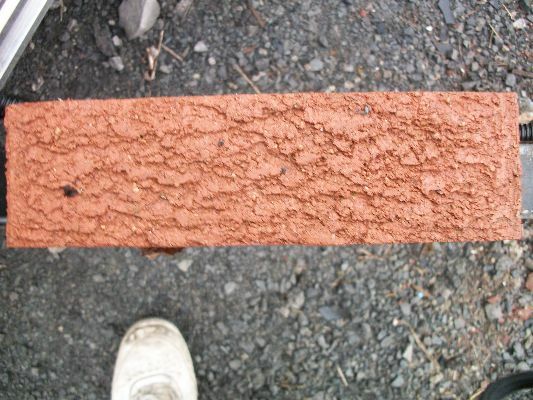 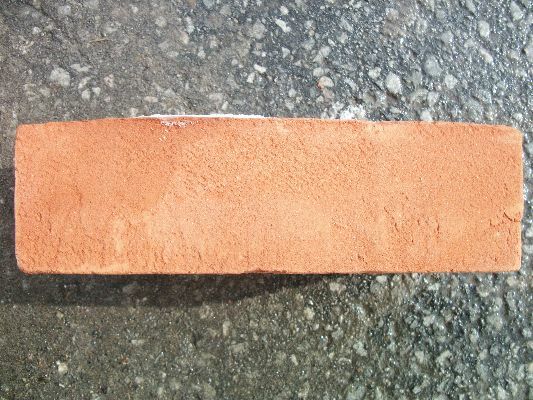 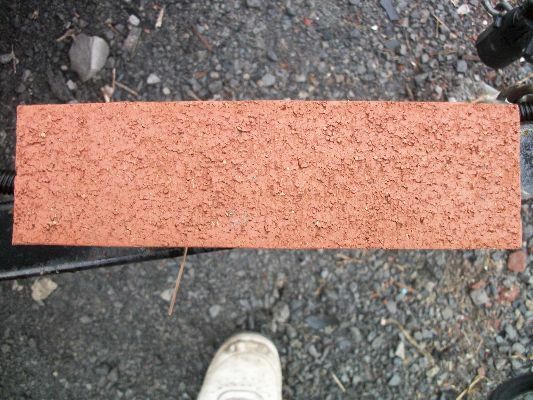 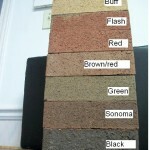 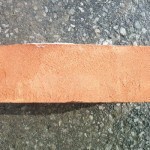 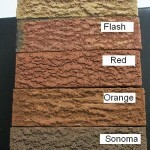 Here are some pictures of other typical masonry materials we use. 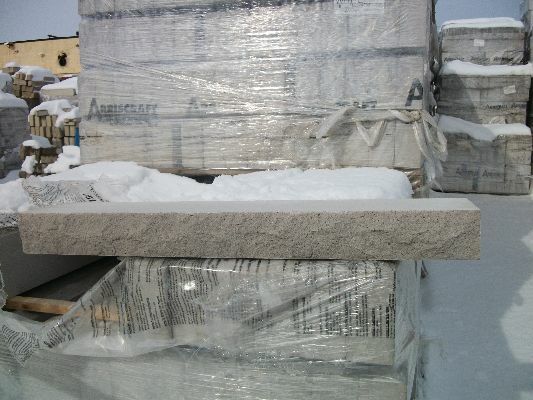 These sills are one of the most popular materials used in Ottawa for a variety of applications, such as windowsills, chimney caps, and sometimes thesholds and wall copings. 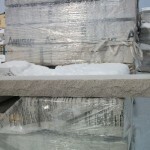 They are a man-made prefabricated stone that come in lengths of about 32″. 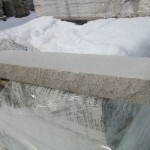 They have factory drip edges cut into the bottom but we always cut them deeper to better shed the water. 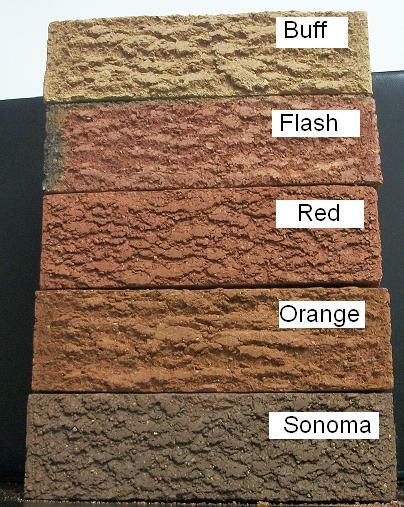 This is a man-made product meant to resemble limestone. 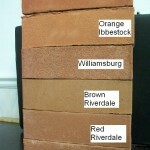 It’s used for window sills, door thresholds and chimney caps. 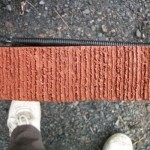 This is a man made product available in 3 thicknesses but only in 32 inch lengths. 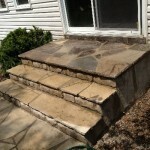 We use Wiarton limestone for most flagstone jobs. 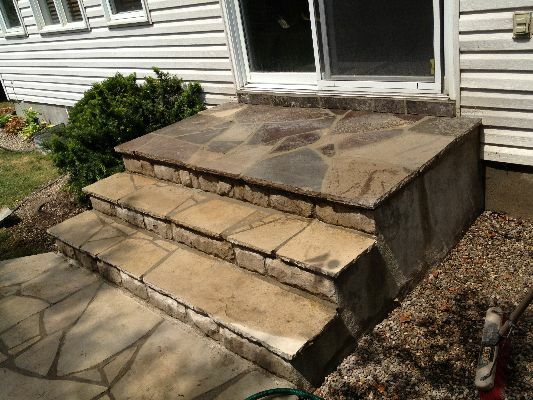 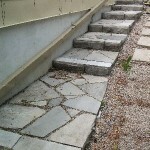 This is the most common flagstone in use around the Ottawa area. 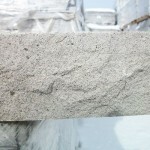 It’s a hard stone, similar to a slate which gives it good durability. 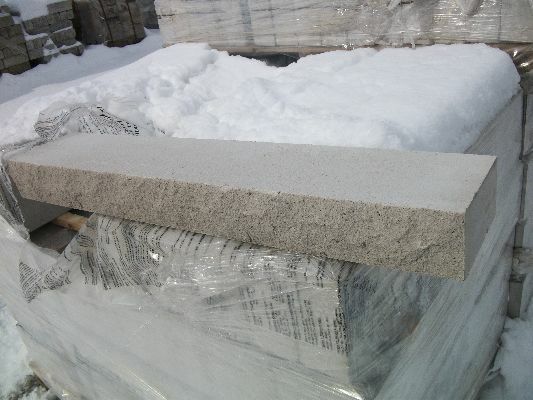 It’s readily available in different sizes at a reasonable price. 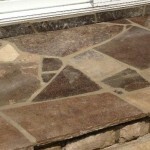 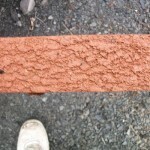 It also has very thin bed lines which mean the stones are very flat in comparison to other stones. 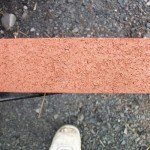 This makes leveling much more accurate. 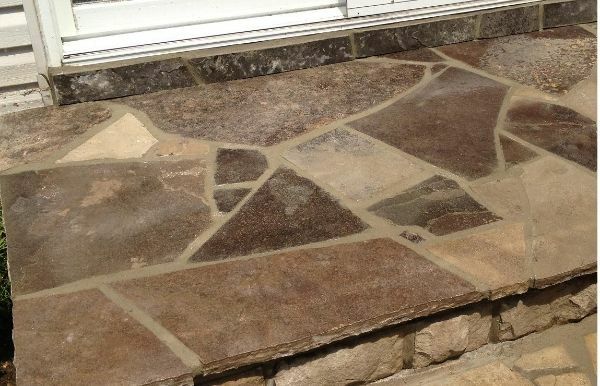 Wiarton limestone starts off a few different colours but the colour of the stones will change over time as minerals are leached out and the suns UV rays break them down. 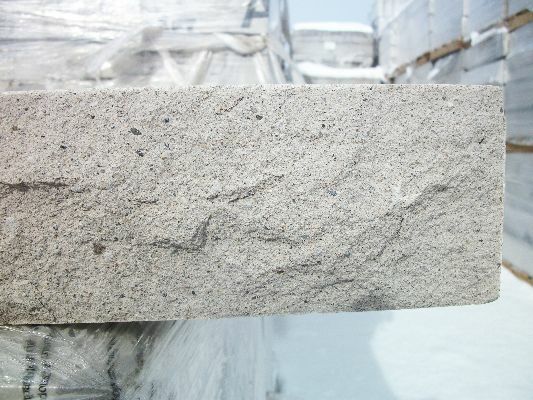 Eventually all the stones will turn either a light gray or a yellow-gray colour. 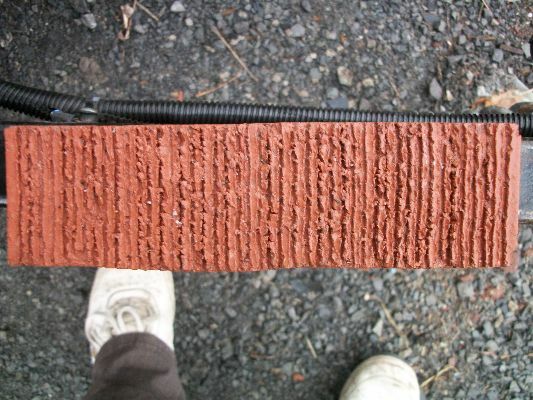 These pictures illustrate that point.